The lack of ambulance services in an Indigenous community in Quebec's Lanaudière region is creating a domino effect, leaving many citizens in the area regularly deprived of ambulances. 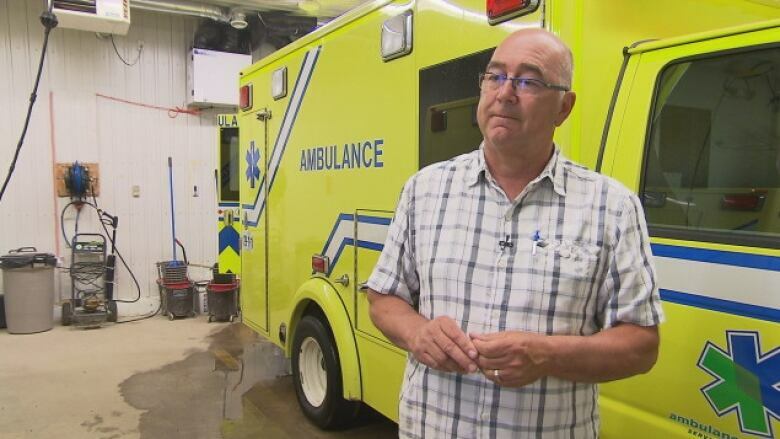 Politicians in Quebec's Lanaudière region say the lack of ambulance services in an Indigenous community is creating a domino effect, leaving many citizens in the area regularly deprived of ambulances. Manawan, an Atikamekw community about 240 kilometres northwest of Trois-Rivières, has been asking for an ambulance for 20 years, to no avail. When there is a medical emergency there, an ambulance is dispatched from elsewhere in the area, which creates a domino effect where the neighbouring communities have to cover for each other. Réjean Gouin, mayor of nearby Saint-Michel-des-Saints, said Quebec's Health Ministry has been too slow to act. "I wouldn't go as far as to call it negligence, but it's close," he said. Gouin was one of a number of politicians to voice his support for an official request made by Manawan earlier this month for permanent ambulance services. At the time, Health Minister Gaétan Barrette said that the issues are being reviewed. "It's not a question of solutions, it's a question of feasibility and equity across Quebec. It has nothing to do with the fact that it's an Indigenous population." Last year, ambulance technicians from Saint-Michel-des-Saints were dispatched to Manawan, which is only accessible by a forest road, 448 times but only transported a patient to hospital 333 times. It takes about 90 minutes at best for an ambulance to reach the community once it's dispatched. Each time they're called to transport a patient to the hospital in Joliette, ambulance workers from Saint-Michel-des-Saints anticipate the intervention will take about six hours, from beginning to end. 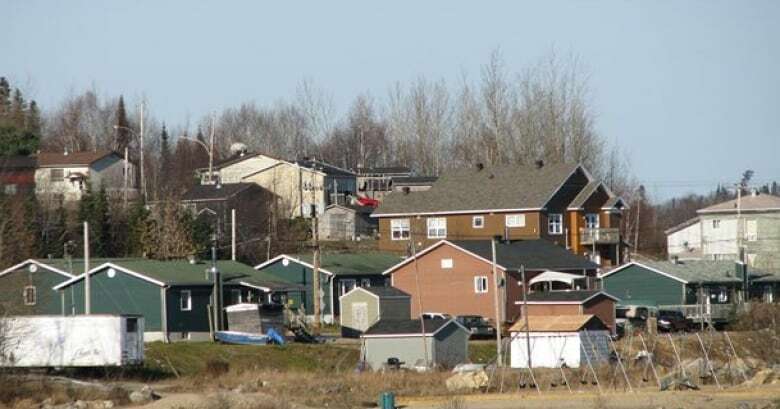 "It's clear that the minister is the only person who does not understand the importance of this issue, not only for the community of Manawan, but also for the entire population of the area," Manawan Chief Jean-Roch Ottawa has said. 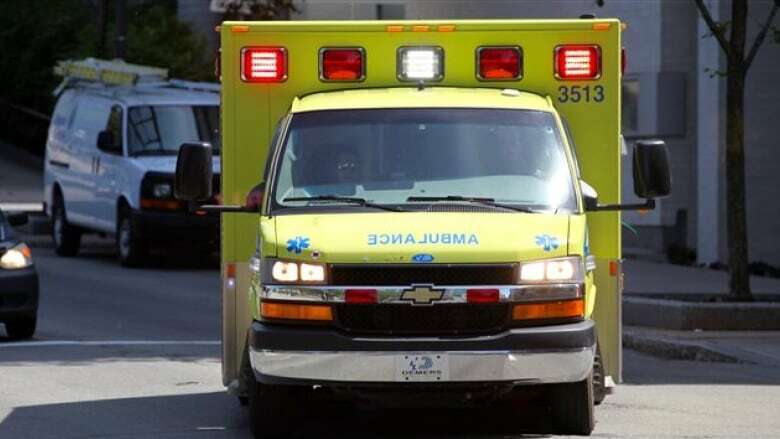 Two coroner's reports, including one into the drowning death of an 3-year-old girl in 2009, have found that the presence of an ambulance and of ambulance technicians in Manawan would have helped saved the victim's lives. In the other incident, which occurred in 1998, a 24-year-old man died of respiratory failure. 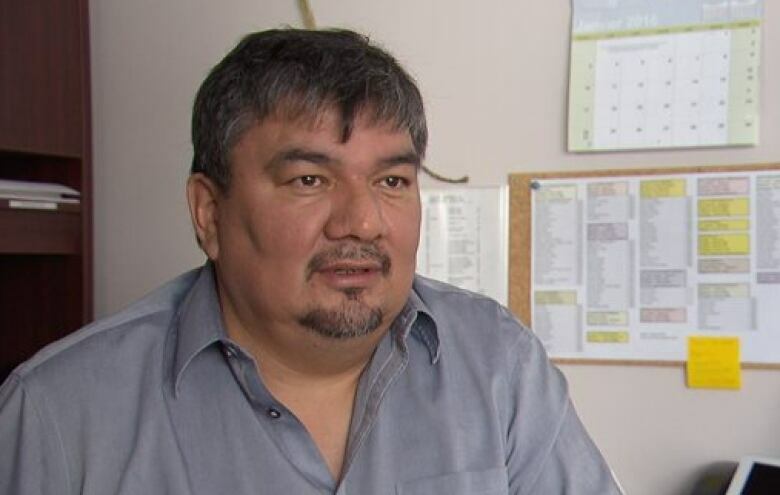 Constant Awashish, grand chief of the Atikamekw First Nation, has questioned why it appears that the lives of Manawan residents are worth less than those of other communities. "The law is clear on this subject. Every person has a right to expect ambulance service within 30 minutes. Why doesn't that rule apply for the Atikamekw?" he said.